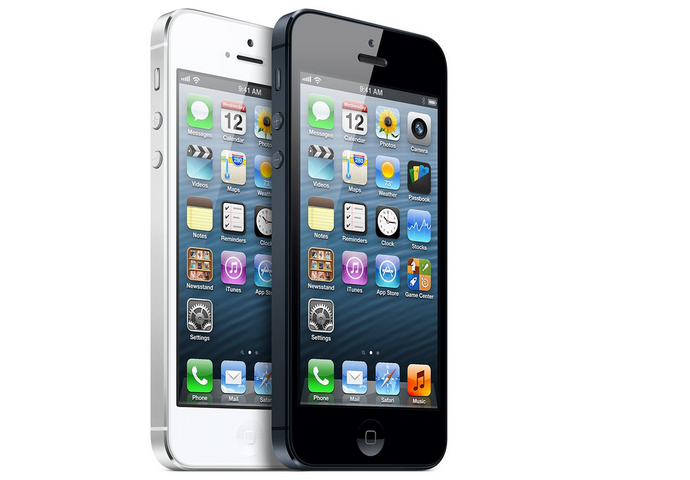 Whether you’ve been deliberating getting an iPhone 5 or you already own one and need some help with using the device, we at Gadget Helpline are here to help. We have just launched an interactive online manual on everything you could possibly want to know about the new Windows Phone 8 running HTC 8X. The comprehensive interactive user manual takes you through some of the key features of the HTC 8X with full step by step instructions and a full view of the device being used including button pressed and the screen displayed when using the interactive guide. The guide features a collection of the top 10 topics on each device plus a further list of step by step guides to several issues and usage features of the device including Bluetooth, Call Settings, Contacts, Security and even Internet and Wi-Fi Setup. For more interactive user manuals click here.